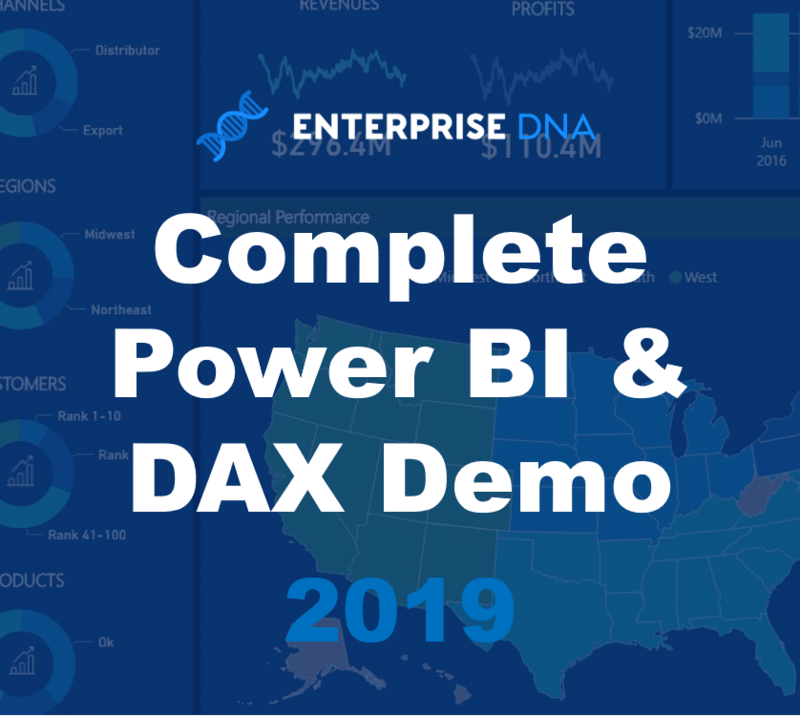 Many have been asking for an end to end demo to work through on Enterprise DNA TV around Power BI & DAX, so I’ve decided to release one. Now everyone can learn how to create these amazing reports and dashboards with their own data. 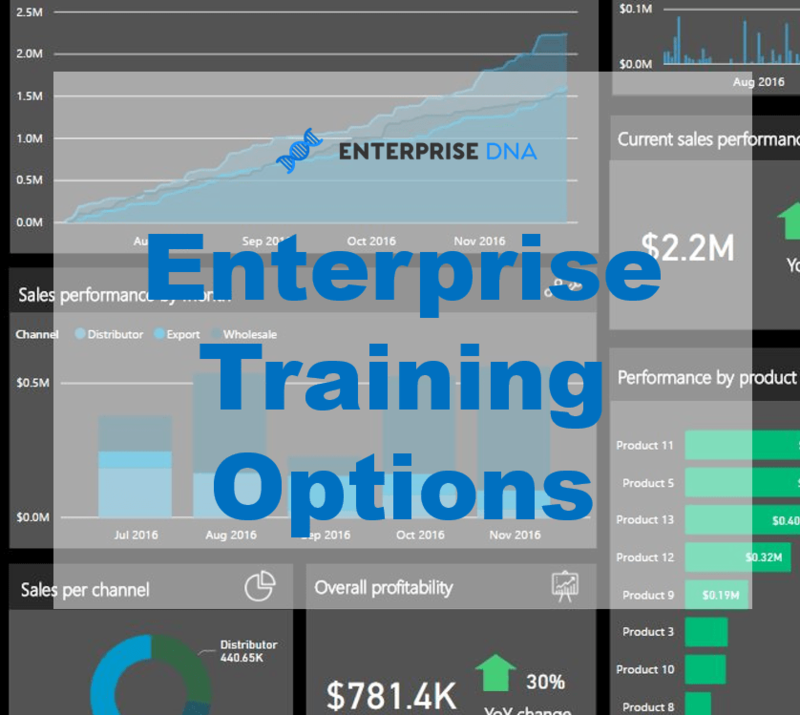 This tutorial has come directly out of the Dashboard & Data Visualization Intensive course module at Enterprise DNA Online. 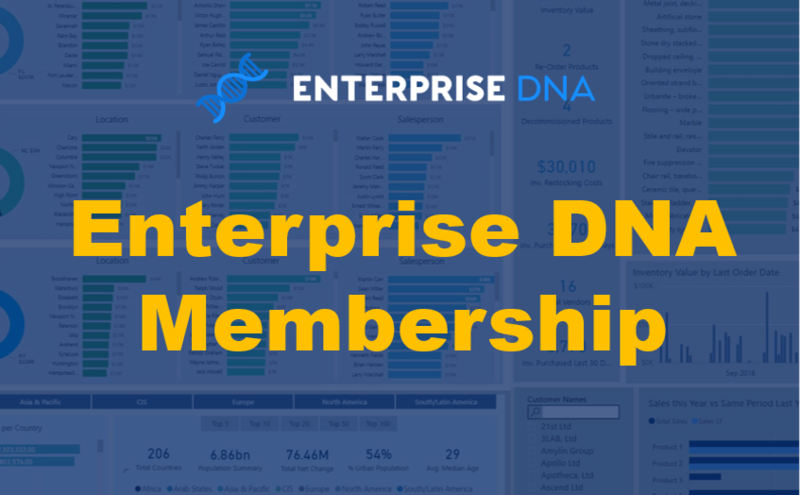 I’ve decided to release just this one demo (out of the 8 that are currently within the course) to give anyone who tunes into Enterprise DNA TV a chance to see what they can learn if you decide to upgrade to an Enterprise DNA Membership. 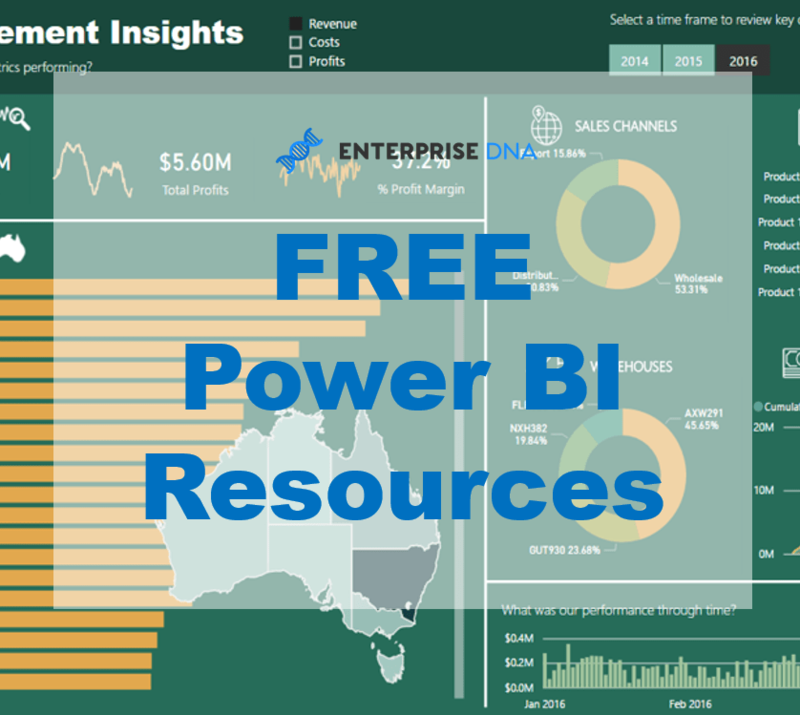 There is so much to learn about quality Power BI development techniques in this one tutorial so certainly check it out. Always enjoy getting feedback, so don’t forget to write in the comments. Hi Sam! Thanks a lot for this tutorial! Could you share please color palettes that you are using in your reports?